All of these pieces, best suited for young cellists in their earliest stages of learning, can be performed as solos or in unison with others. Some have an optional second part, allowing them to serve as ensemble material. This book ends with a special section comprised of four key-friendly pieces with four different parts, ideal for mixed instrumental groups. Young players can start developing ensemble skills at a very early level. 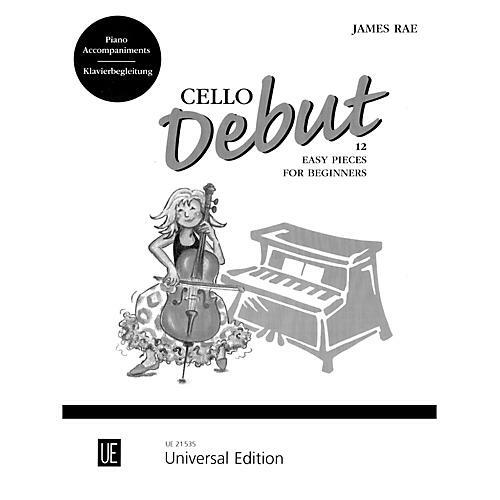 Cello Debut also includes a CD of instrumental and piano accompaniments, making for a fun play-along experience. For beginning players.